Seasonal times Summer 10am–5pm; closed 24–26 Dec. 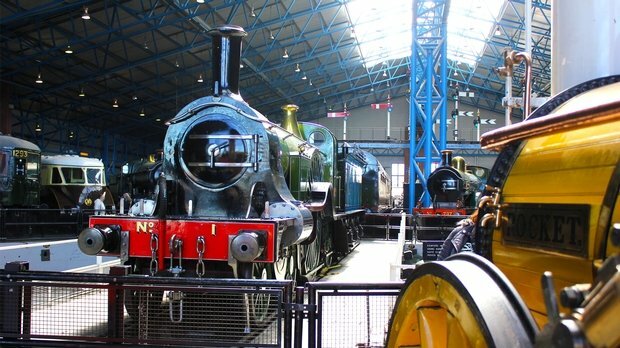 The National Railway Museum in York has the largest collection of railway objects in the world. Its largest is the Chinese locomotive which is too wide by 30cm and too high by 60cm to operate on UK tracks, the only Japanese bullet train outside its home country and Queen Victoria's private rail carriage. Overall it includes over 300 locmotives and railway stock. Its art collection includes work by Abraham Solomon, William Powell Frith and John Piper. Looking for events in York?